This article first appeared in Personal Wealth, The Edge Malaysia Weekly, on October 12 - 18, 2015. Investors would do well not to neglect their financial affairs in this challenging economic situation. Whitman Independent Advisors Sdn Bhd managing director Yap Ming Hui suggests ways to optimise your personal financial plan. 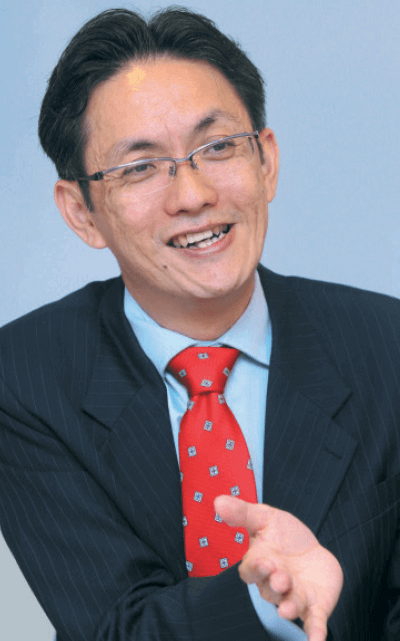 INVESTORS should not overlook their personal financial plans in this bleak global economy, warns Whitman Independent Advisors Sdn Bhd managing director Yap Ming Hui. “Don’t [just] talk about the big issues. [Also] talk about your personal balance sheet, whether it is balanced or not. Your net asset value, whether it is positive or negative. Is your income in deficit or surplus? Can you afford to invest or not?” he says. Many are finding it hard to cope in the current economic landscape, with the plunging ringgit, rising inflation and imposition of the Goods and Services Tax. The constant unfavourable news flow is a cause for concern among institutional and retail investors alike. “There are a lot of issues surrounding us, all of which are very disturbing, negative and largely affecting our emotions. There is a great deal of uncertainty in this economic condition,” says Yap. Yap has 15 years’ experience as an independent financial adviser. He is also an author, TV personality and columnist. 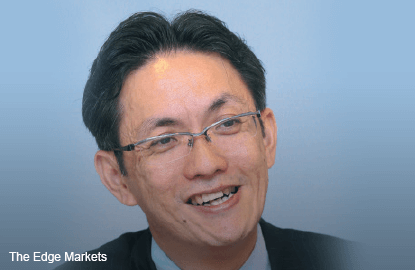 His clients range from middle-class investors to some of the major owners of public-listed companies on Bursa Malaysia and CEOs of multinational corporations and successful small and medium enterprises. To determine whether you have enough holding power, calculate your expenditure during the time that you are willing to wait, and only invest what you have left over. “Say you have RM3 million, and you calculated that you will use RM500,000 over the next three years. That means you still have RM2.5 million to invest with,” says Yap. While waiting for the right opportunity to invest is very important, investors should avoid waiting too long to invest their funds, says Yap. Some people have a lot of cash to invest but they never see opportunities as opportunities. This is a very big loss, he points out. “I still remember when I went to Intel to give a talk. It was in 2008 or 2009, during the global financial crisis, and I knew all the good stocks were at their lows. So, I told them that since they are earning quite a good income, they should invest. And they agreed that they should invest.